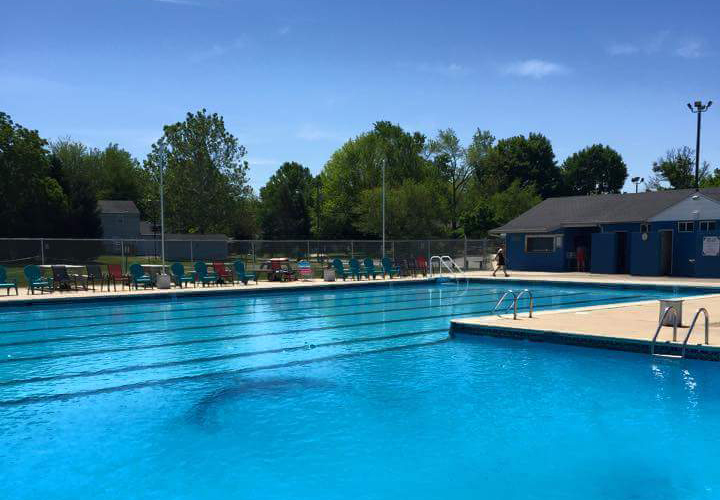 Penn Acres Swim Club – Home of the Dolphins! Welcome to a new year at the pool! After a seemingly long winter, our optimism is leaning towards a nice mild summer. On behalf of our board members, we would like to say it is time to brush off your pool bag because opening day will be here before you know it. If you are new to the Penn Acres Swim Club, please click here for additional membership information. We are excited to kick off another summer season at the club and another season for the swim team.